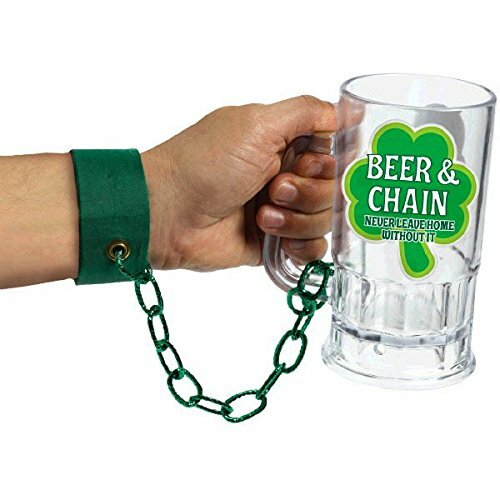 You won't be able to lose this beer stein during your fun St. Patrick's Day partying -- it's got an attached wrist cuff and "chain" to keep it with you at all times! 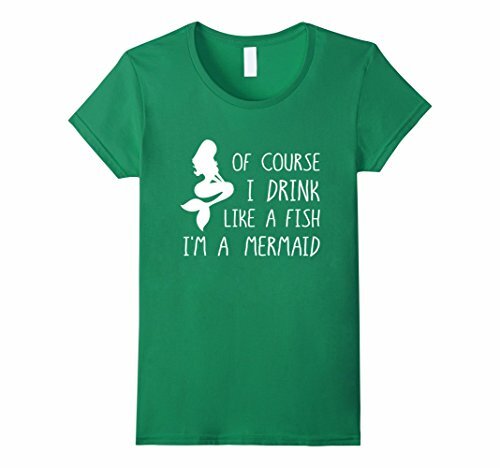 This is a funny novelty beer mug with the slogan "Beer & Chain" printed on a large lucky green shamrock image. 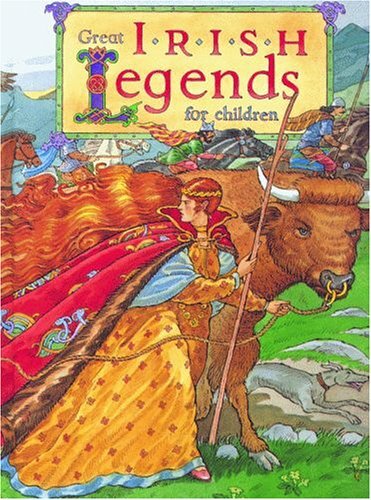 The subtitle reads "Never Leave Home Without It". The plastic beer mug holds up to 20oz of beer. 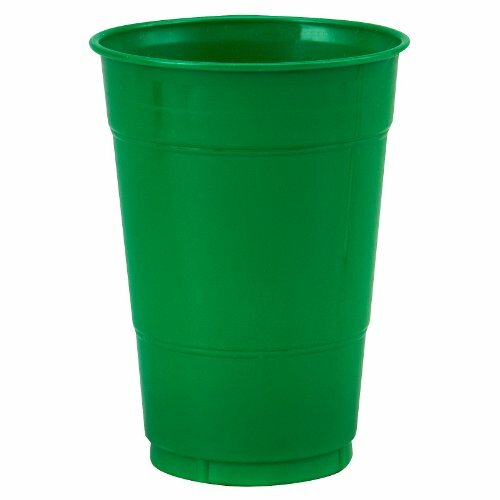 This is a funny and environmentally-friendly St. Patrick's Day accessory -- reusable mugs save using disposables!